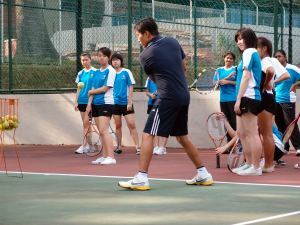 Hi, my name is Joel and I am a Physical Education (PE) teacher and tennis coach in Singapore. 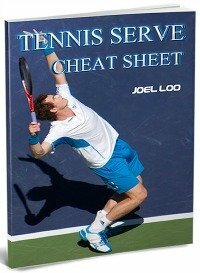 And I'm also the owner of Improve-Your-Tennis.com! 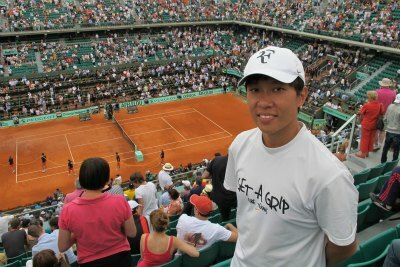 Another fabulous experience was to fly to Paris to watch Roger Federer and Novak Djokovic played live in the Roland Garros Semi-finals in 2011. Being a teacher, coach or player, the learning of the game is never ending. 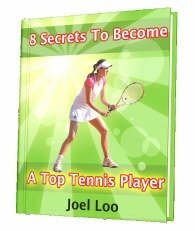 Investing in courses, workshops and books are my ways of improving my coaching and playing. 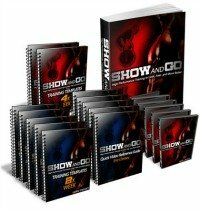 I know that these investments will reap great returns for me and I love to pass my experience on to you as the visitors of this website. 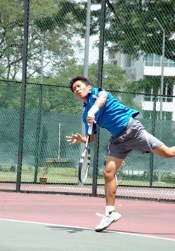 From "About Me - Your Online Tennis Coach From Singapore" To "How To Play Tennis Efficiently And Become A Better Player"